More than two decades into a recording career that began when he was 16, Kenny Wayne Shepherd has built a powerful reputation as a visionary recording artist, a riveting live performer and one of the most talented and distinctive guitarists of his generation. 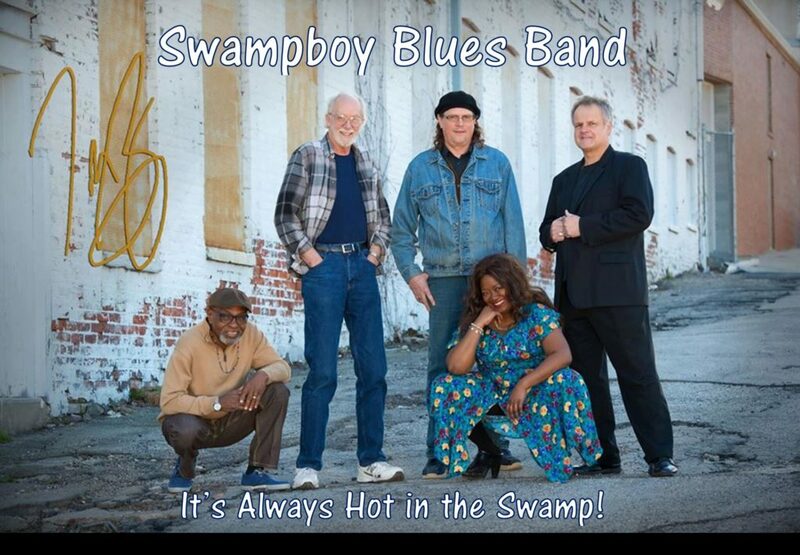 He’s also earned his stature as one of the contemporary blues world’s leading lights, standing at the forefront of a widespread revival of interest in the blues. Shepherd’s deeply expressive songwriting and fiery, forceful playing are in abundant supply throughout the album. Such tunes as the insistently catchy, R&B-inflected; “Diamonds & Gold,” the raucous rocker “Baby Got Gone,” the stately country ballad “Hard Lesson Learned,” the slyly humorous “She’s $$$” and the sensitive, bittersweet title track find Shepherd and band—longtime vocalist Noah Hunt, drummer Chris “Whipper” Layton (renowned for his prior work with Stevie Ray Vaughan and Double Trouble), veteran bassist Kevin McCormick and keyboardist Jimmy McGorman—delivering a memorable mix of smart songcraft and blues-steeped instrumental intensity. Shepherd wrote all of Lay It On Down’s songs, with a variety of co-writers, including longtime collaborators Mark Selby and Tia Sillers, and noted tunesmiths Dylan Altman, Brian Maher, Danny Myrick and Keith Stegall. Lay It On Down is the second consecutive album that Shepherd’s recorded in his hometown of Shreveport, Louisiana. There, he, his band and co-producer Marshall Altman, along with various guest players providing horns and pedal steel guitar, cut the tracks with an eye towards looseness and spontaneity. 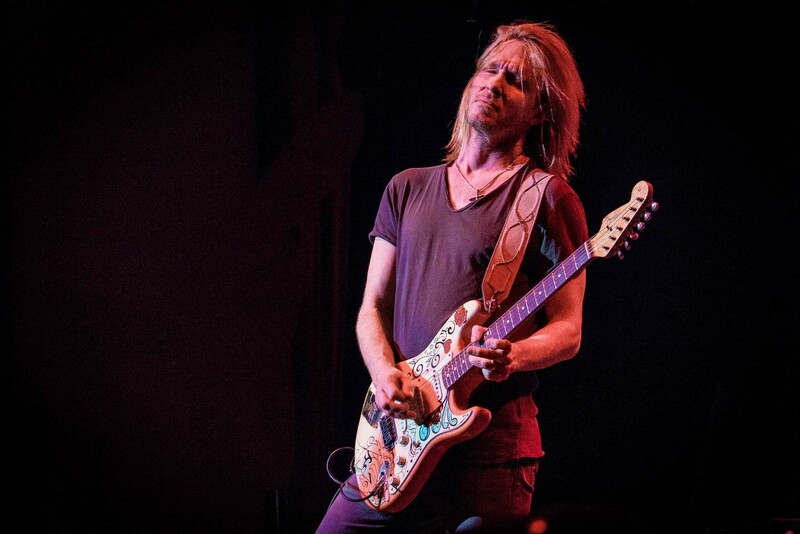 The deeply-ingrained musical passion that powers Lay It On Down has driven Kenny Wayne Shepherd ever since he taught himself to play guitar at the age of seven, learning classic blues tunes by meticulously studying his dad’s record collection. Since then, his albums have sold millions of copies worldwide and received five Grammy® nominations and two Billboard Music Awards, as well as a pair of Orville H. Gibson awards, the Blues Foundation’s Keeping The Blues Alive award and two Blues Music awards. He’s also scored six #1 blues albums and a string of #1 mainstream rock singles. 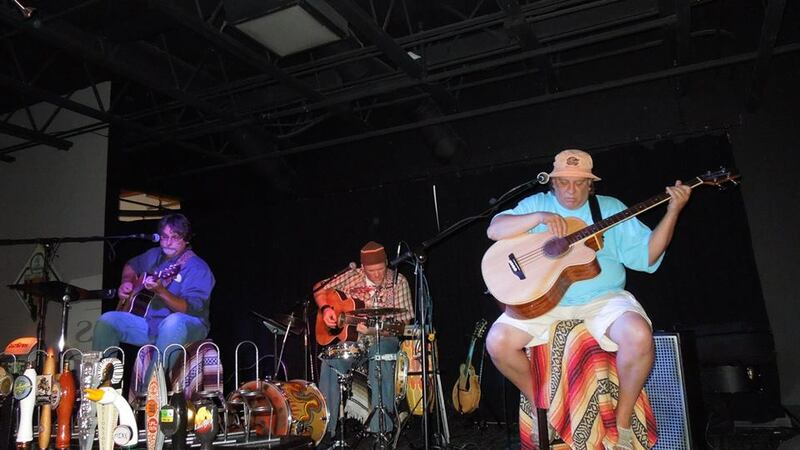 Shepherd was just 16 when he burst onto the national scene with the release of his 1995 debut album Ledbetter Heights. His relentless touring and success on rock radio helped to drive the album to Platinum sales status. His 1998 sophomore effort Trouble Is… also went Platinum and gained a similar level of radio airplay. 1999’s Live On and 2004’s The Place You’re In were similarly successful, and were followed by 2007’s ambitious CD/documentary project 10 Days Out: Blues from the Backroads, for which Shepherd and his band traveled throughout the American South to record with such blues icons as B.B. King, Clarence “Gatemouth” Brown, Hubert Sumlin, Pinetop Perkins and David “Honeyboy” Edwards. 2010 saw the release of Shepherd’s long-awaited first live album, Live! In Chicago, recorded at Chicago’s House of Blues during the all-star Legends tour. The live disc debuted at #1 on Billboard’s Blues chart, as did 2011’s How I Go. Shepherd then delivered one of his most personal projects to date with 2014’s Goin’ Home, on which he revisited a dozen of the vintage blues classics that originally inspired him to pick up the guitar, with help from an all-star assortment of friends and idols. In 2013, Shepherd became one-third of blues-rock supergroup The Rides, with legendary veterans Stephen Stills and Barry Goldberg. The Rides continues to tour extensively, and have released two acclaimed albums, Can’t Get Enough and Pierced Arrow, that further illuminate Shepherd’s depth and versatility.